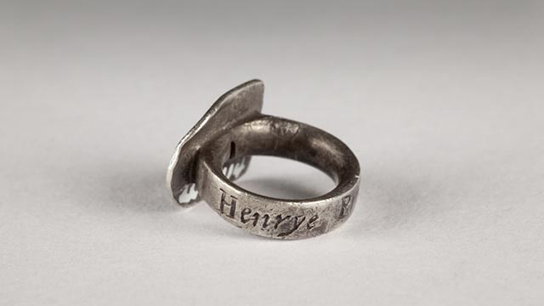 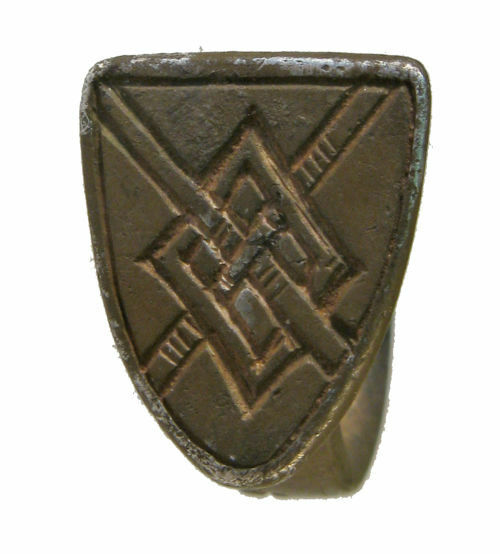 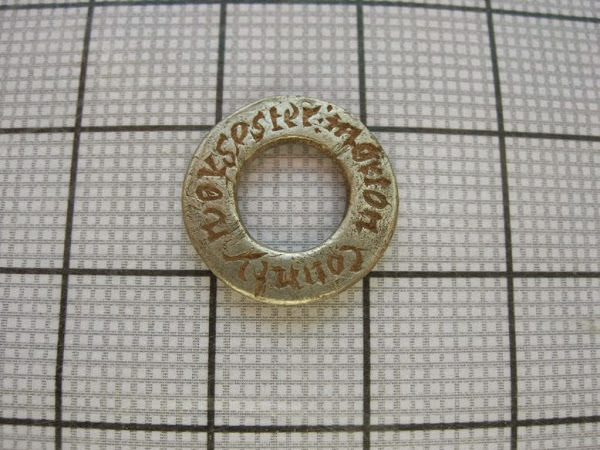 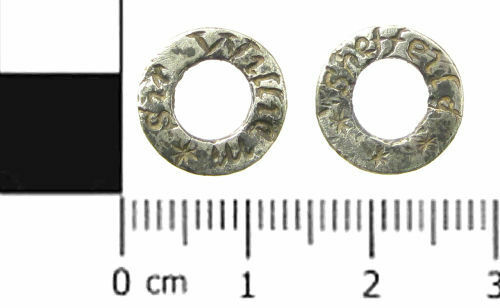 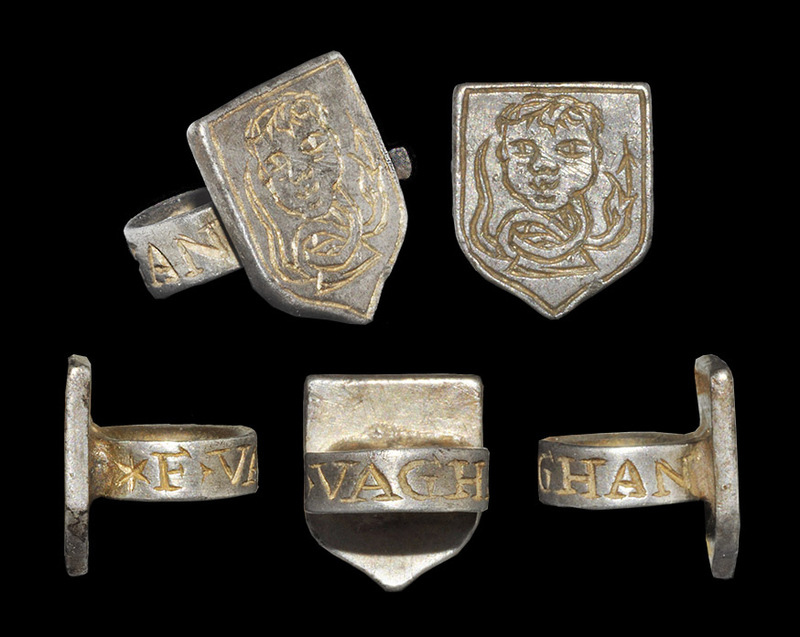 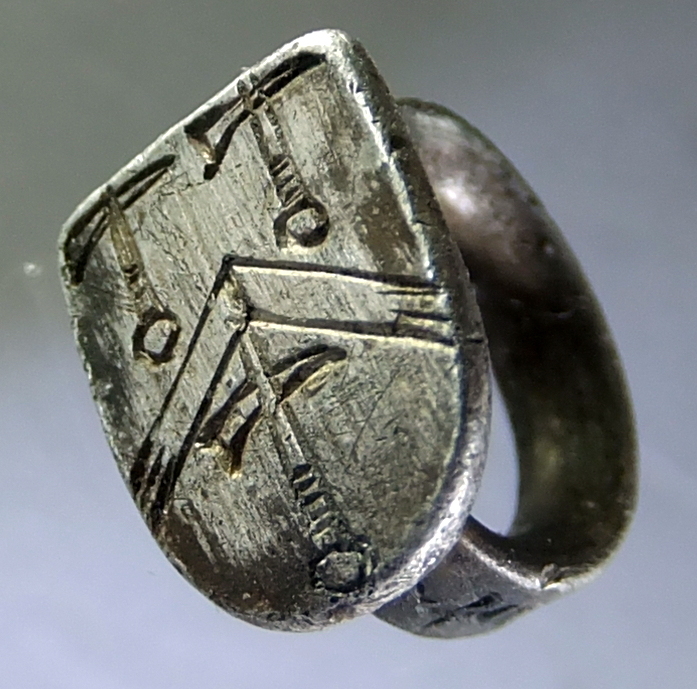 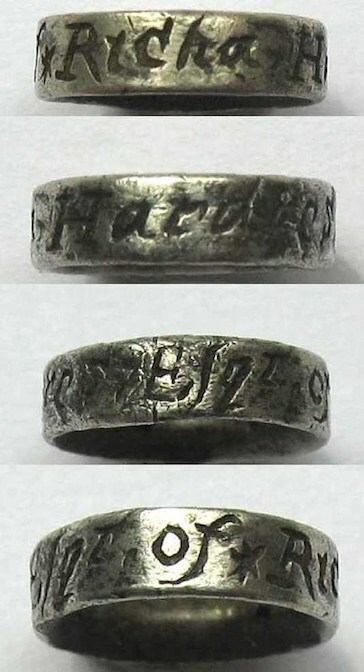 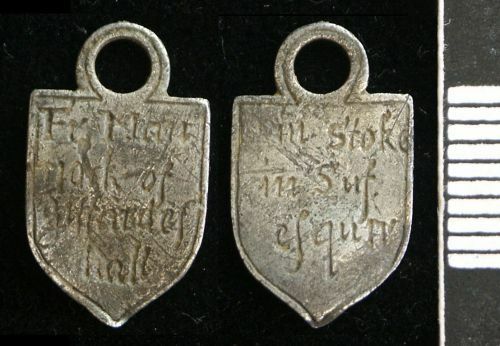 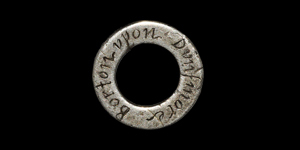 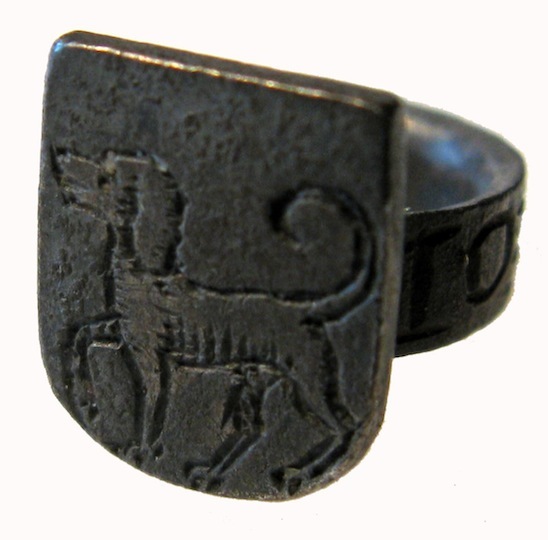 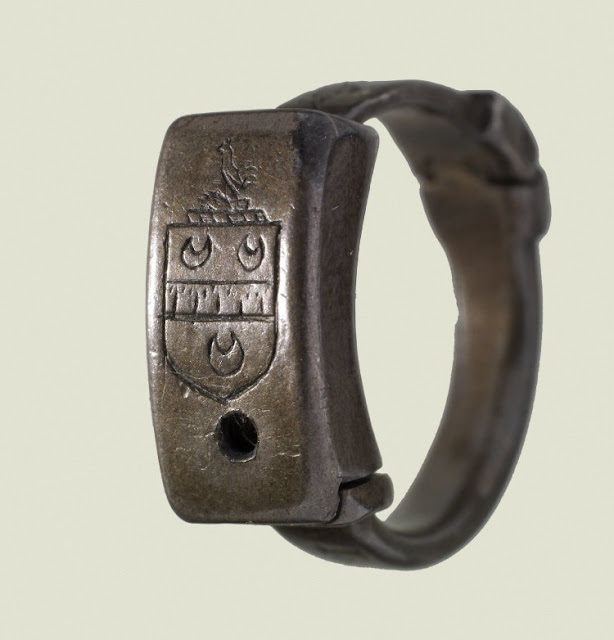 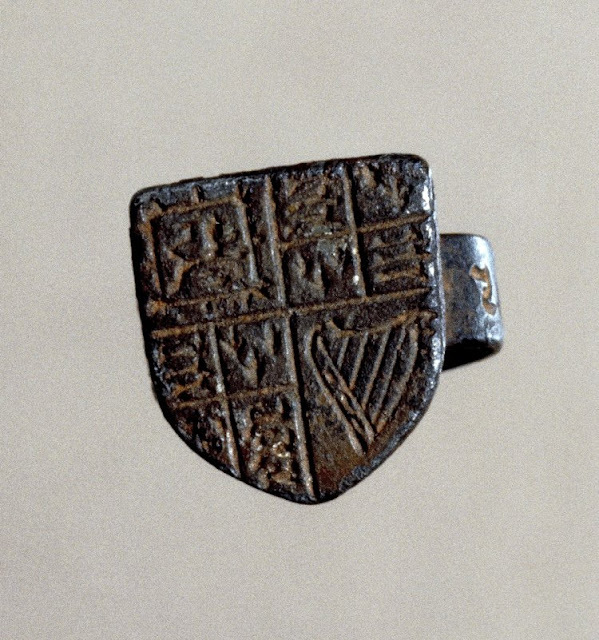 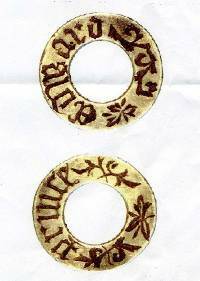 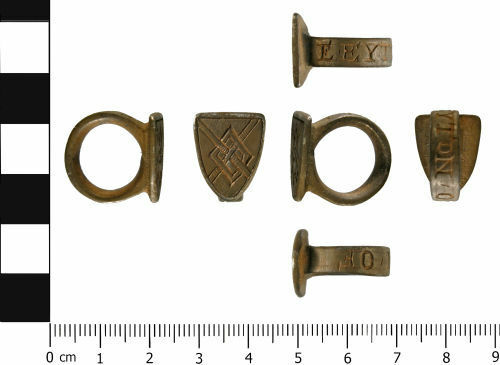 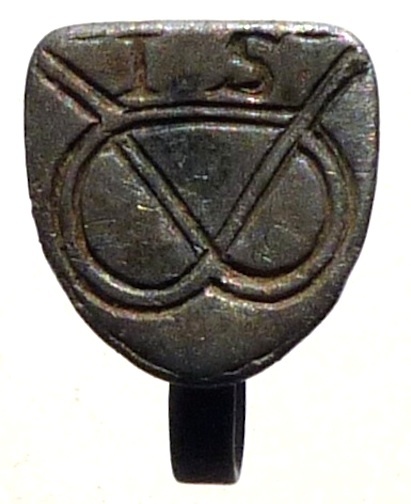 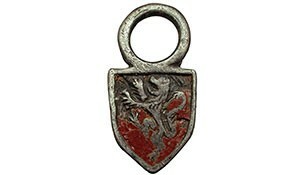 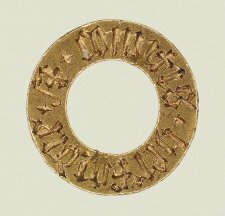 There seem to have been four main varieties of vervel or hawking ring which might crudely be likened to a washer, a shield with a hole, a signet ring and a poesy ring with the legend on the outside. 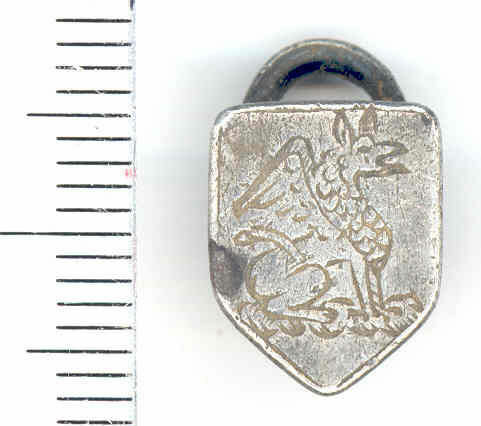 They usually bore the arms, name or location of the bird's owner. 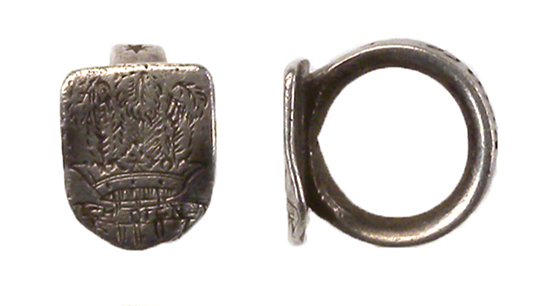 Number four is in two parts to clamp on the hawk's leg, released by pushing a peg into the hole to compress a recurved leaf-spring. 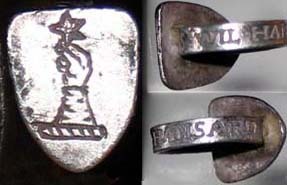 The word vervel is Dutch in origin meaning bored (having a hole bored in it) .